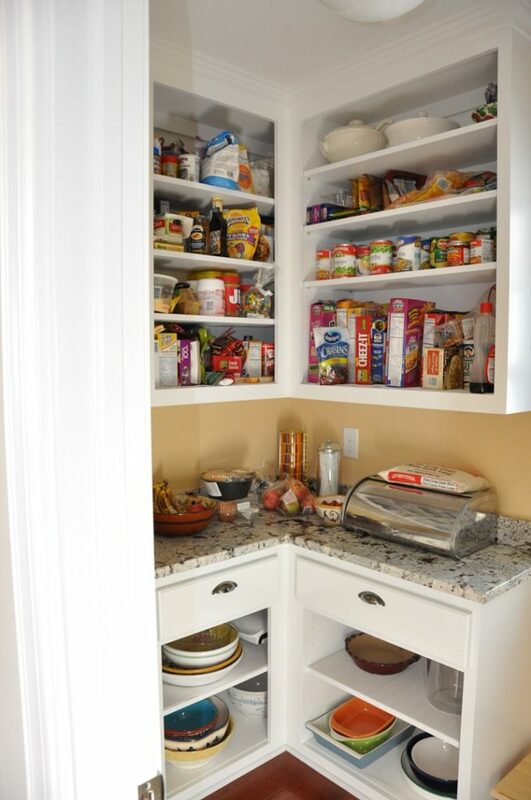 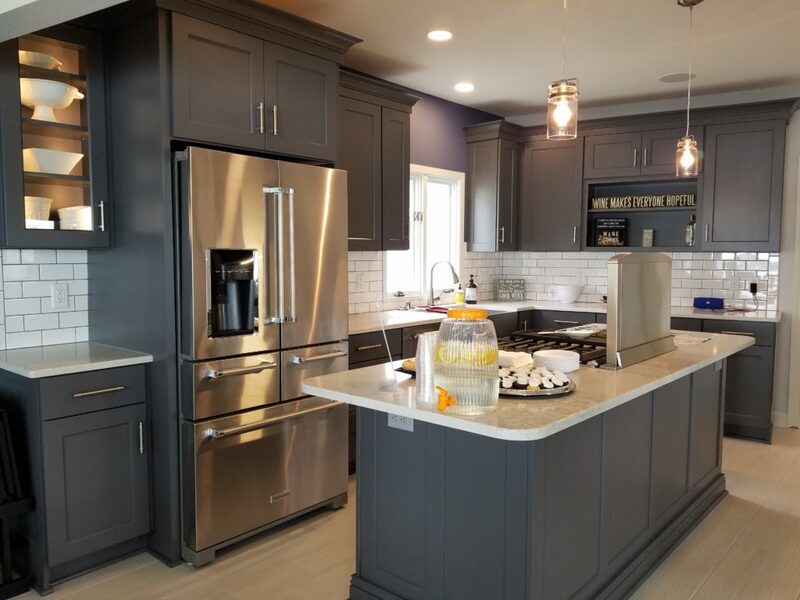 With so many options available for kitchens, from cabinets, counter tops, flooring and appliances, the list of possibilities is endless. 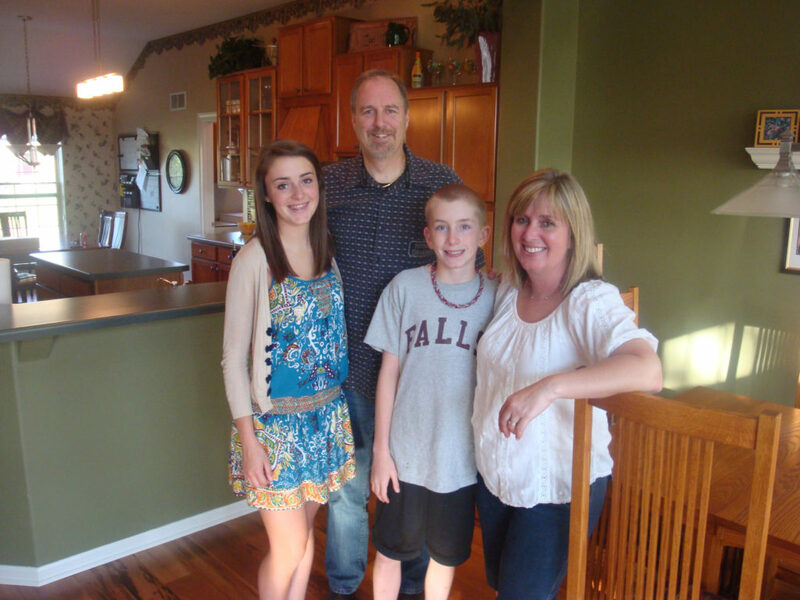 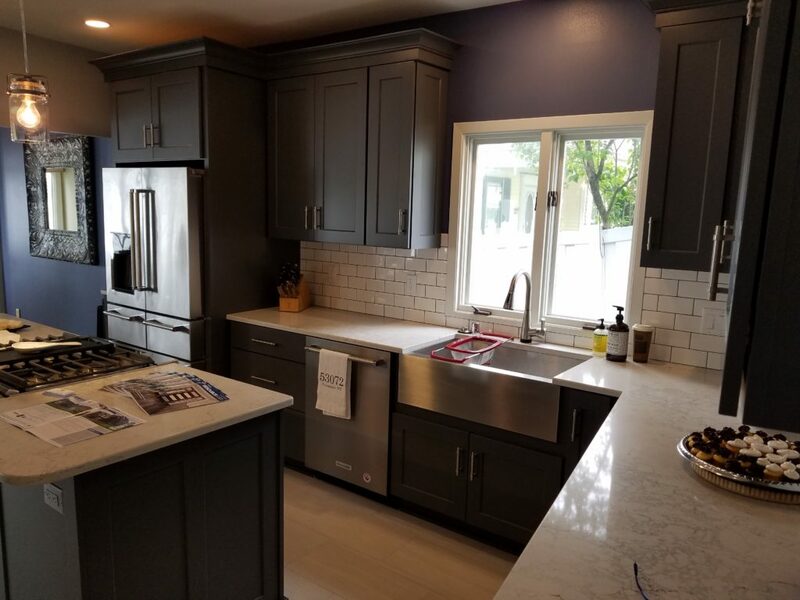 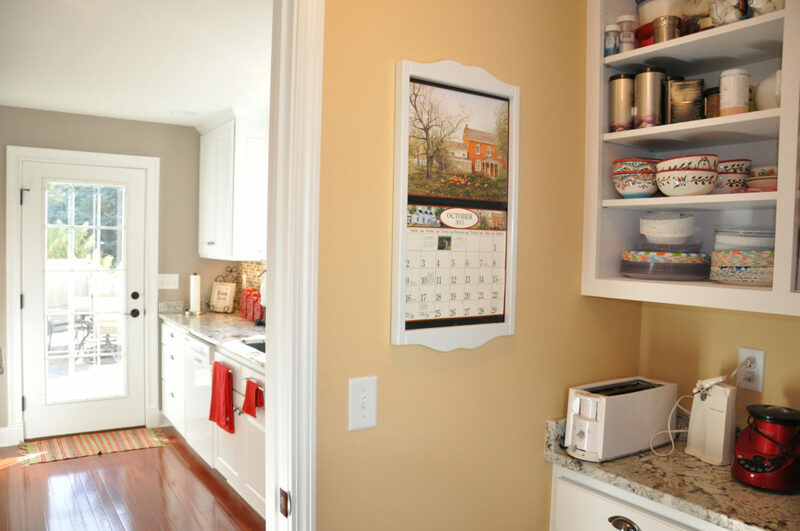 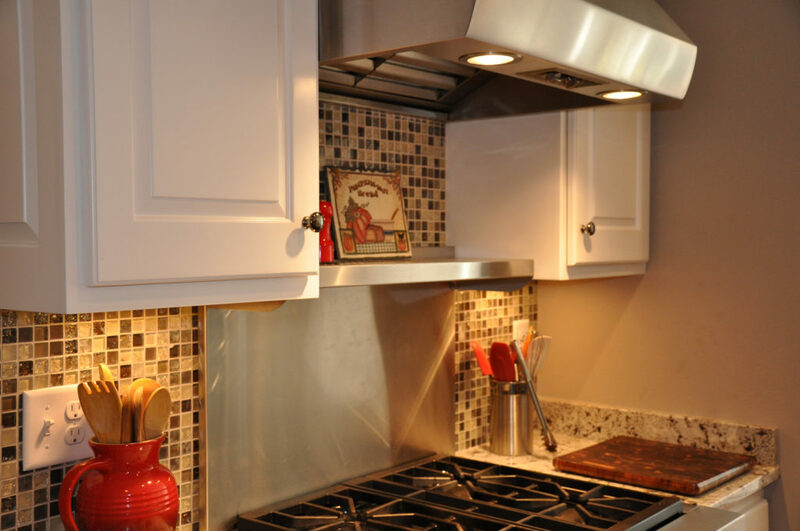 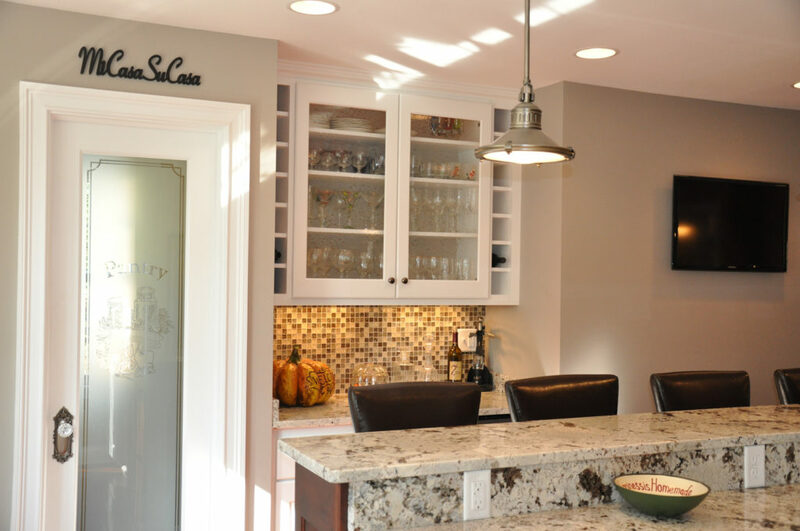 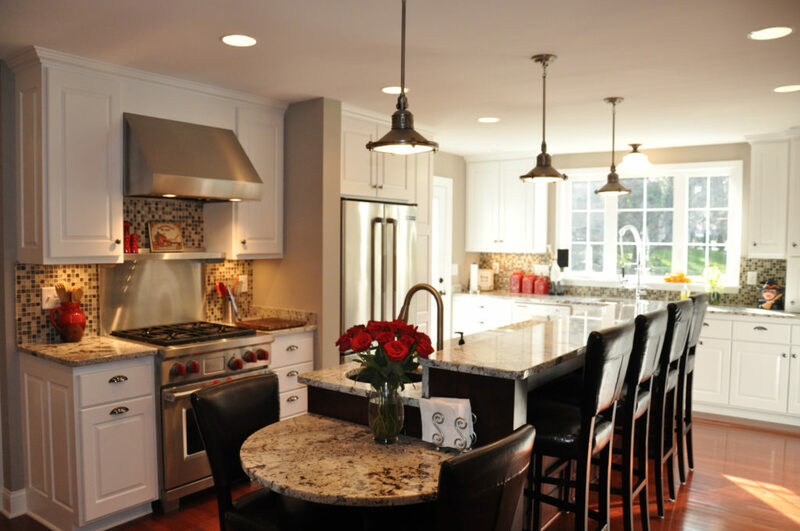 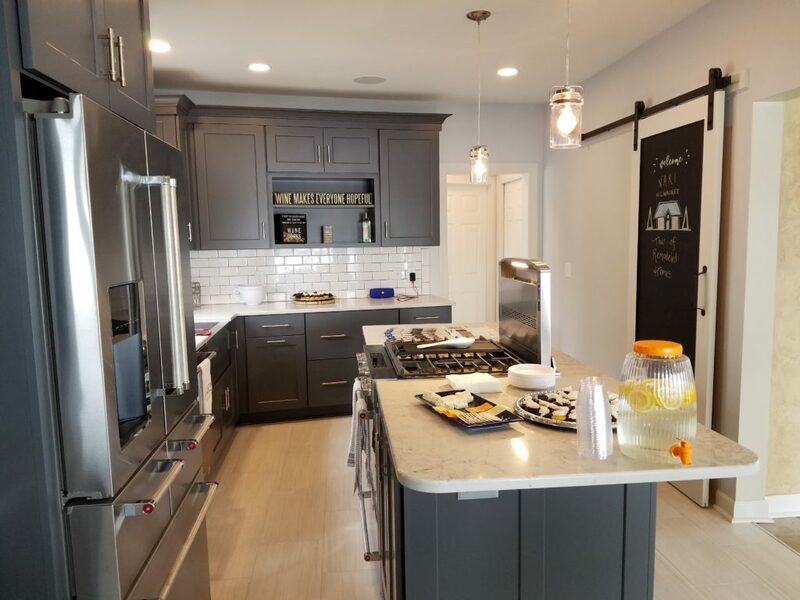 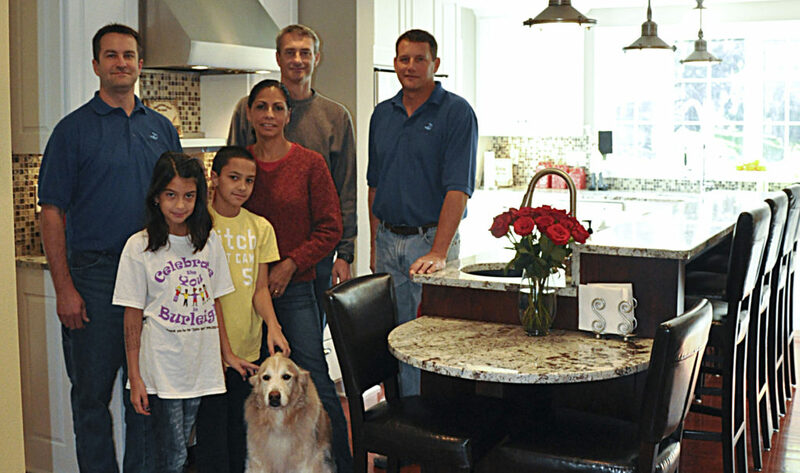 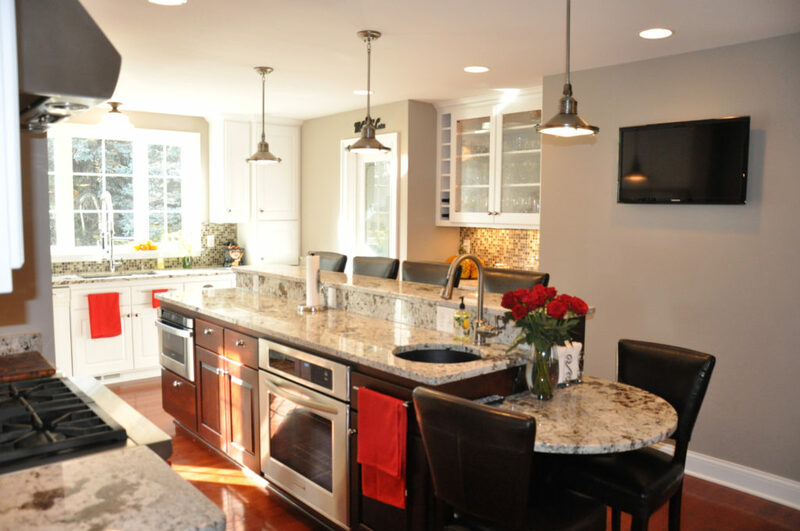 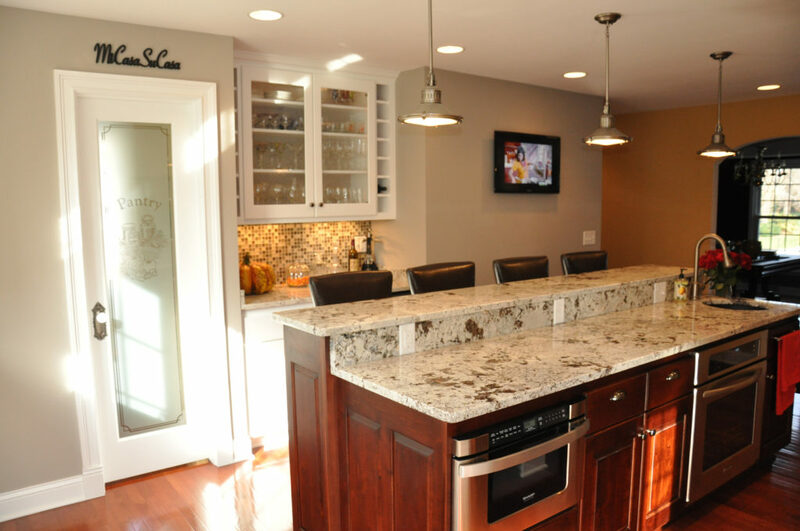 Taking the time necessary to thoroughly design it and implement the build, a full kitchen remodel on average starts at approximately $65,000-75,000 range, not including appliances. 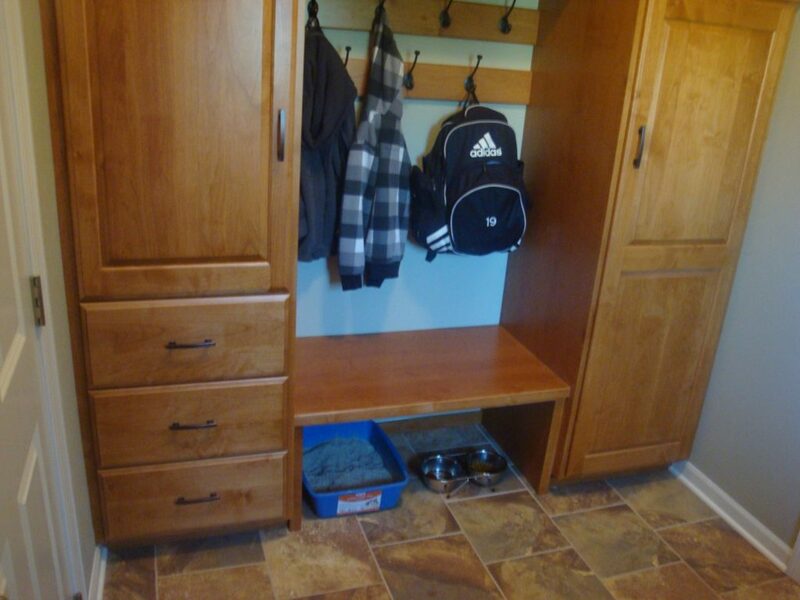 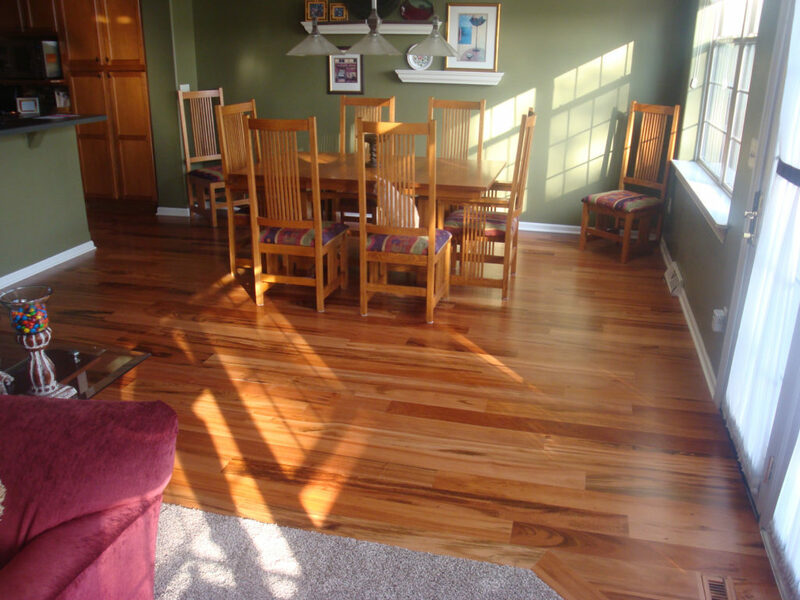 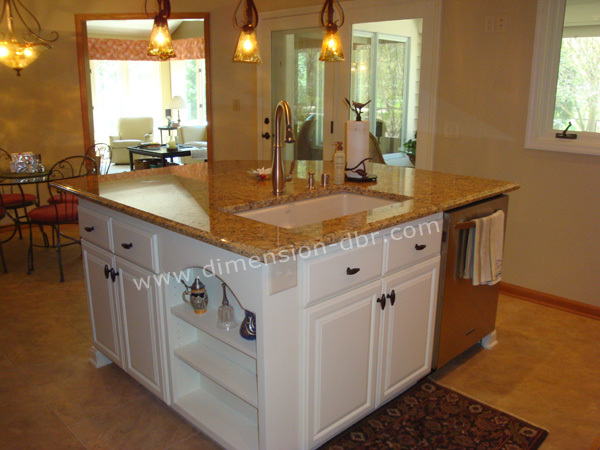 Depending on the size and level of finishes, more upscale versions can cost well over $100,000. 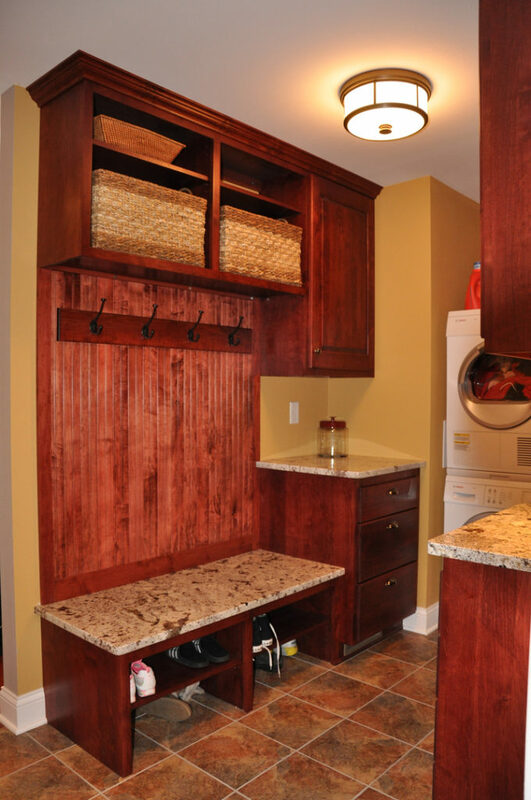 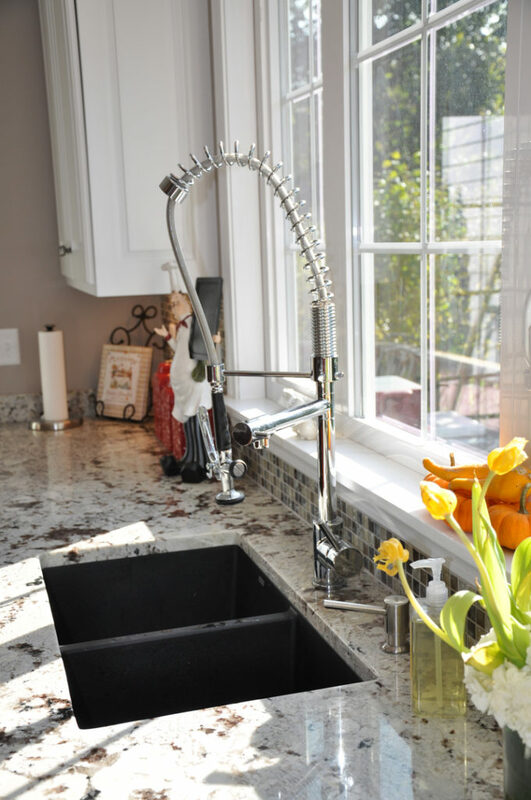 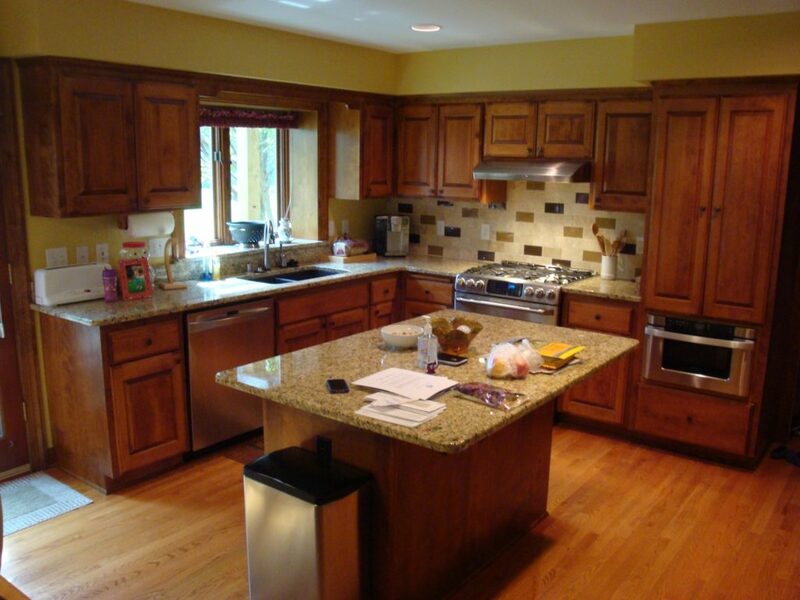 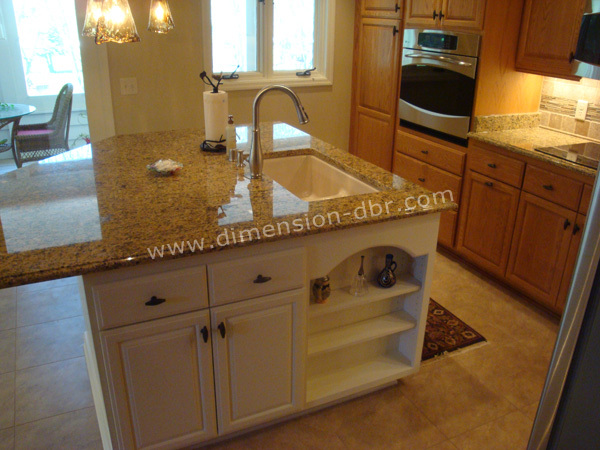 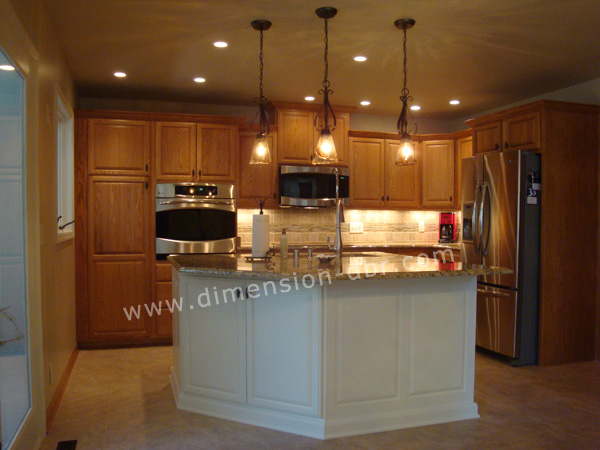 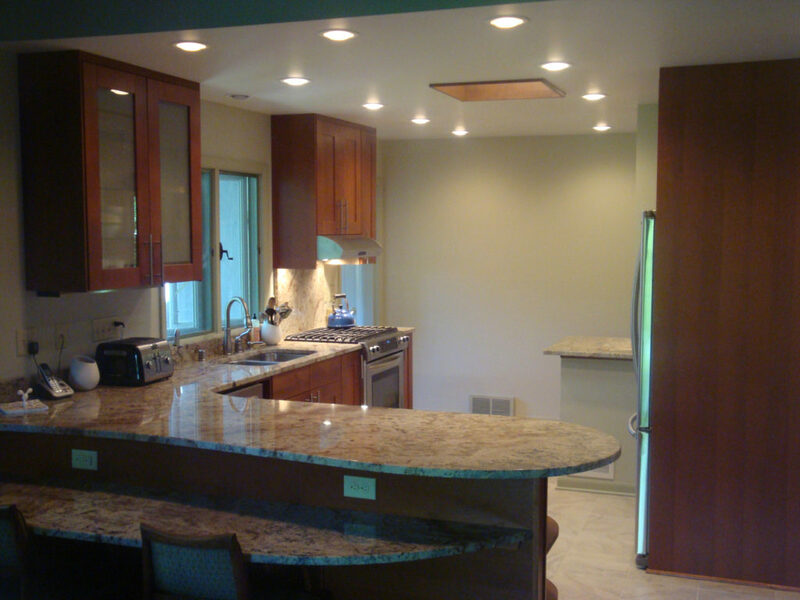 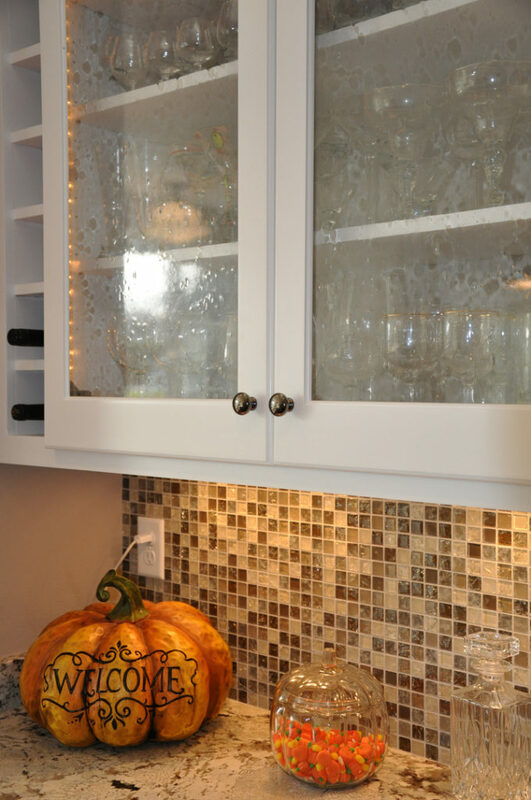 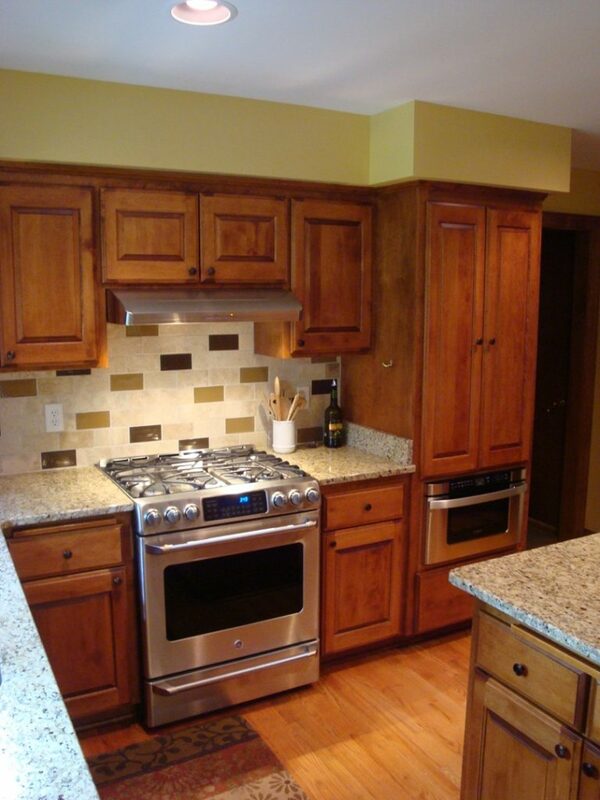 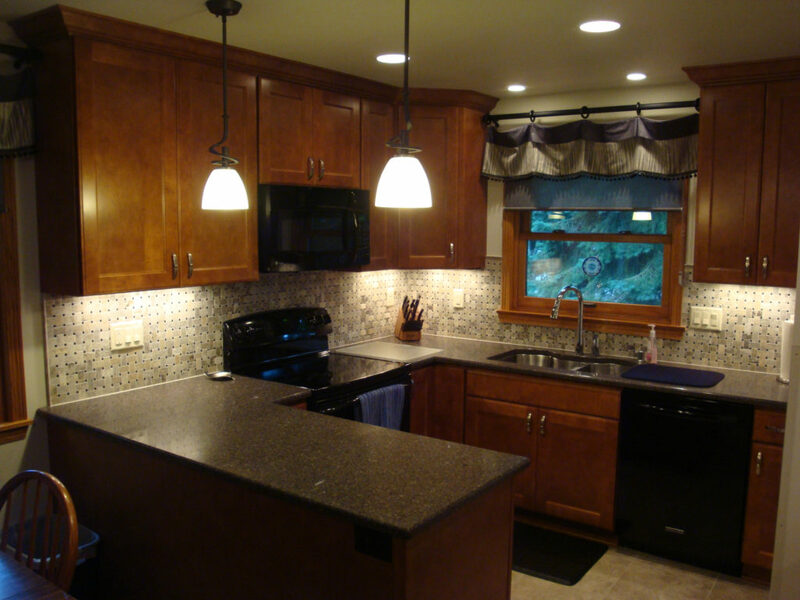 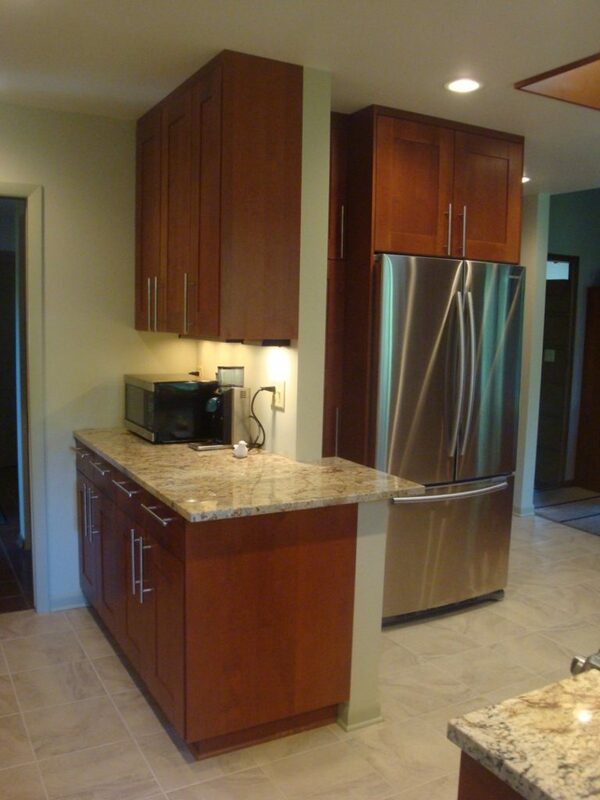 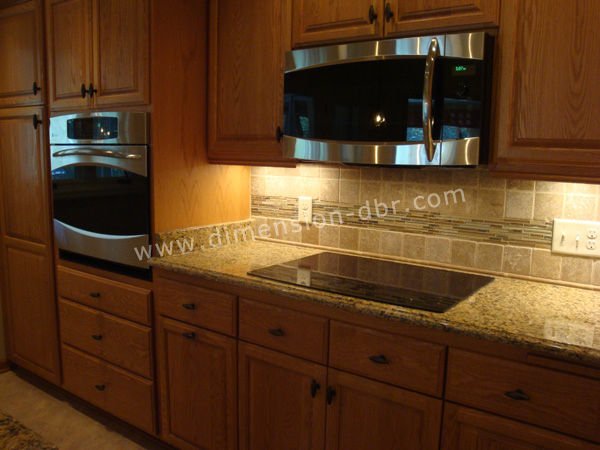 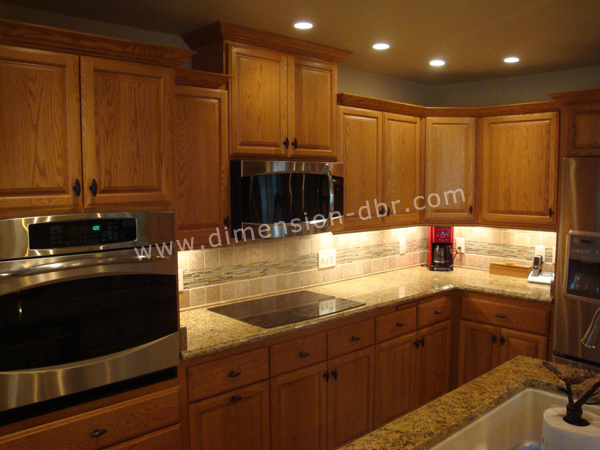 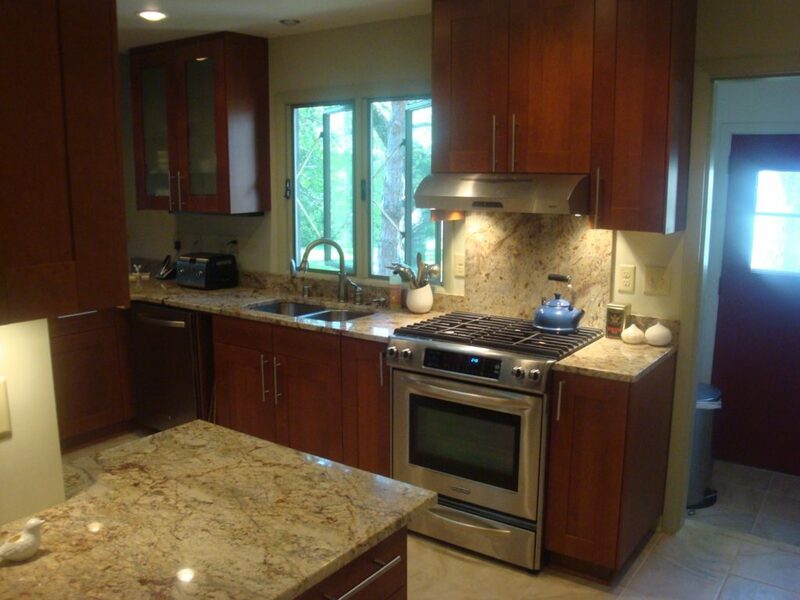 Here are a few pictures of some of our recent kitchen projects.